Summer season is the best time of the year for socializing, wearing skimpy clothes and showing off your tattoo. Every season has its own joy while in summer you want something new to show off your body. 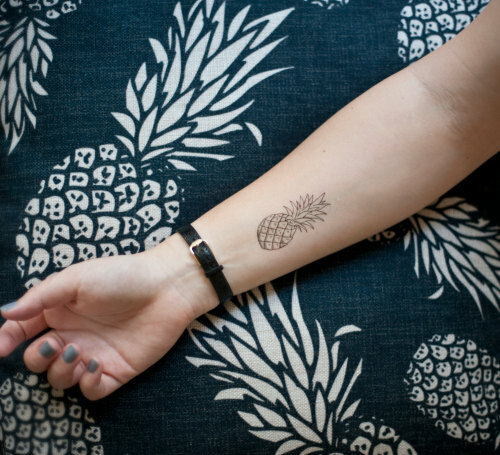 Summer tattoo is the coolest idea to garnish yourself with fantastic designs with minimal care and worry. 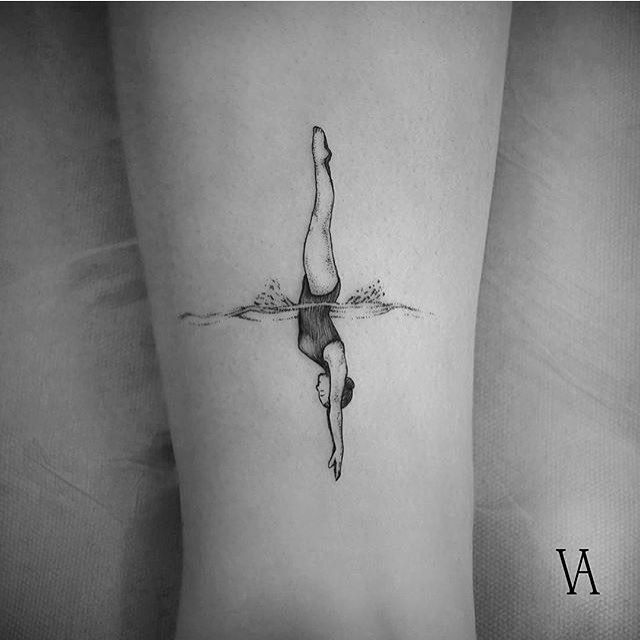 For others it might be just modification done by ink but for you their significance goes deeper as that body art is your individual self-expression that tells a lot about wearer (you). 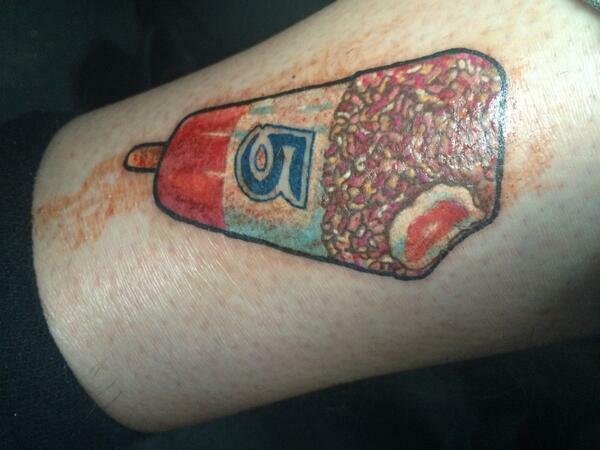 Among tattoo enthusiasts there are plenty of people who decide this creative way to express their love for summer. 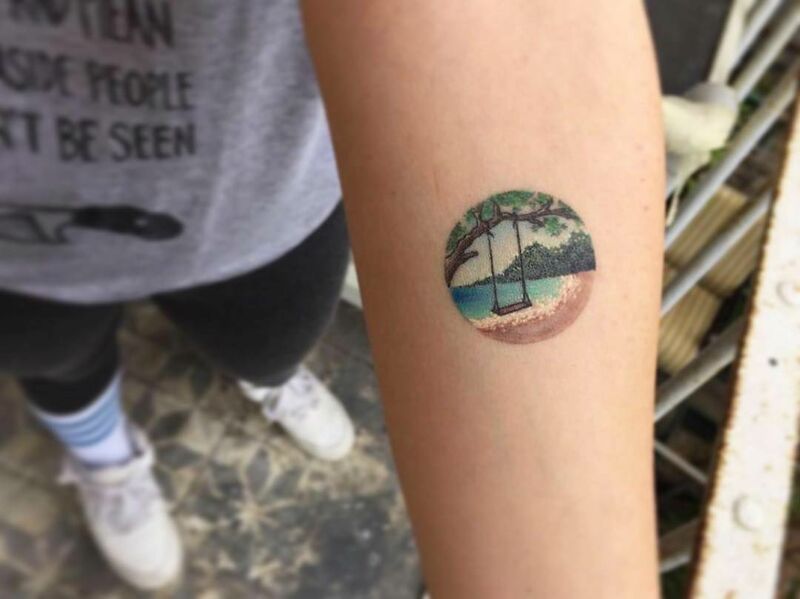 These summer tattoos refresh your memory of warm weather, memories, sunshine and awkward tan lines whenever you notice it. 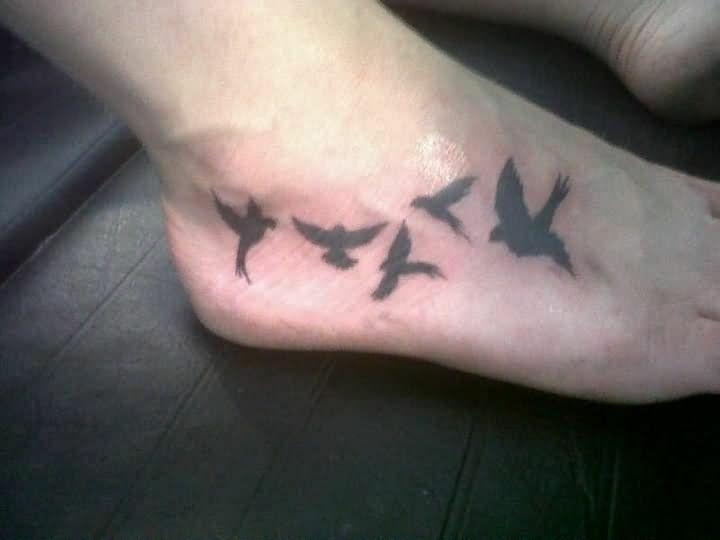 Summer are not only about bikini and flip flops and beaching it is yet incomplete without a tattoo. 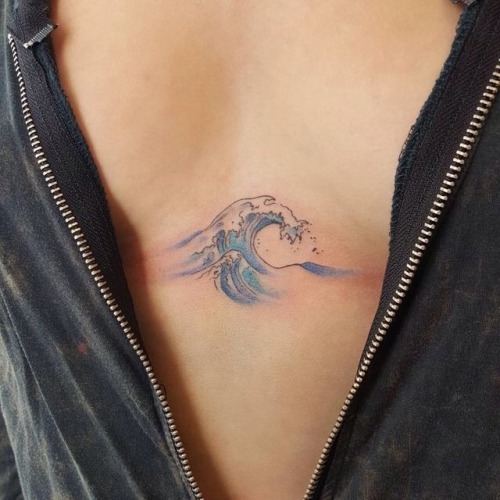 In summer when you’re relaxing on the beach and enjoying the waves and sunbathing the tattoos on your body enhances your beauty and gives you an attractive look. You feel high self-esteem because they make you look unique and likely to get another tattoo in future. Tattoos for Summer improve the appearance of your body and boost confidence. 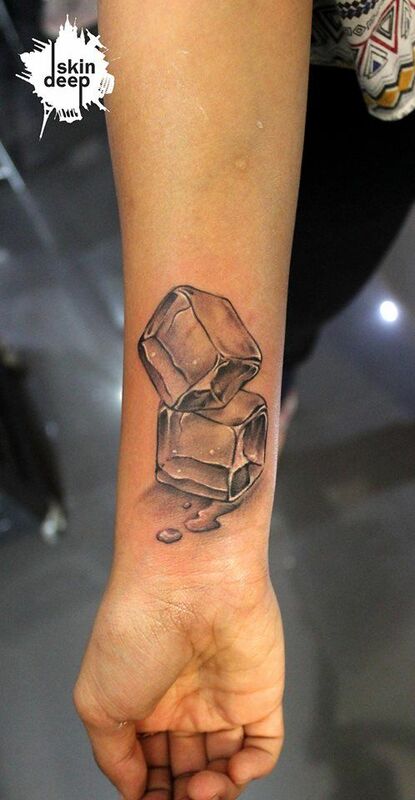 Summer tattoo ideas are an interesting addition to your body while on streets in summer but what matters is how tattoo look like. 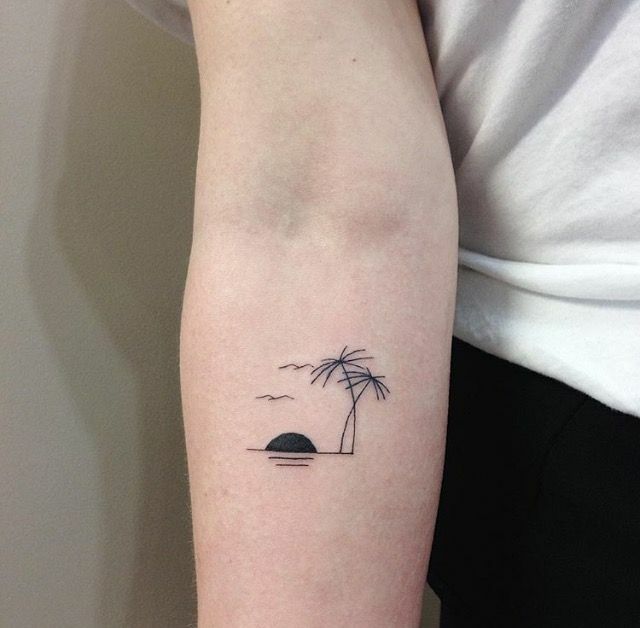 It should be meaningful according to inspired summer themed tattoo. Even though many artist recommend a simple and bold design in black outline goes a long way. Furthermore, Black shading adds depth and allows the artist to fit the design within the body’s contours. 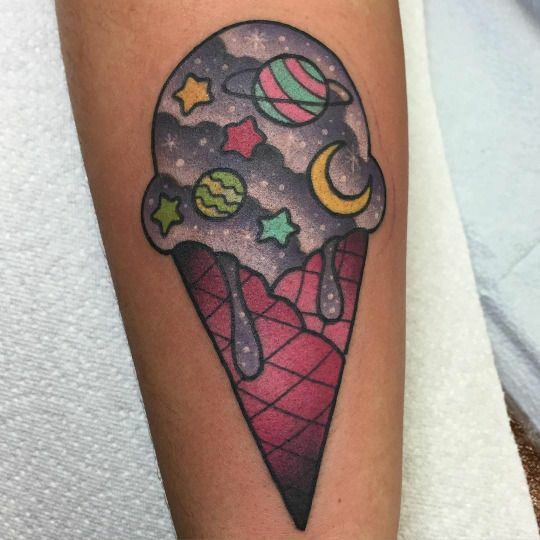 Summer tattoo designs comes in all sizes and shapes; these can be worn by any age group not only specified to teenagers even though people in their fifties and sixties are getting tattooed. The designs often featured are your favorite summer slippers, juice or soft drink a cute tattoo to show your love for juices in summer, water melon which is the most wanted and liked fruit of summer, ice-cream with some funky ink, sun, beach a peaceful place to spend your whole summer, palm tree, swimming logo as it can be your favorite sports in summer, seashells and so. After getting a tattoo stay off the beach for at least two weeks, unless you want to risk a nasty infection, or like getting your wounds sandpapered. Before you step out in sun, be conscious of sun make sure you cover it with sunscreen. Keep your tattoo moisturized so that they don’t dry out quickly. Cover your tattoo with some light type of clothing so that mosquitos don’t get to it. 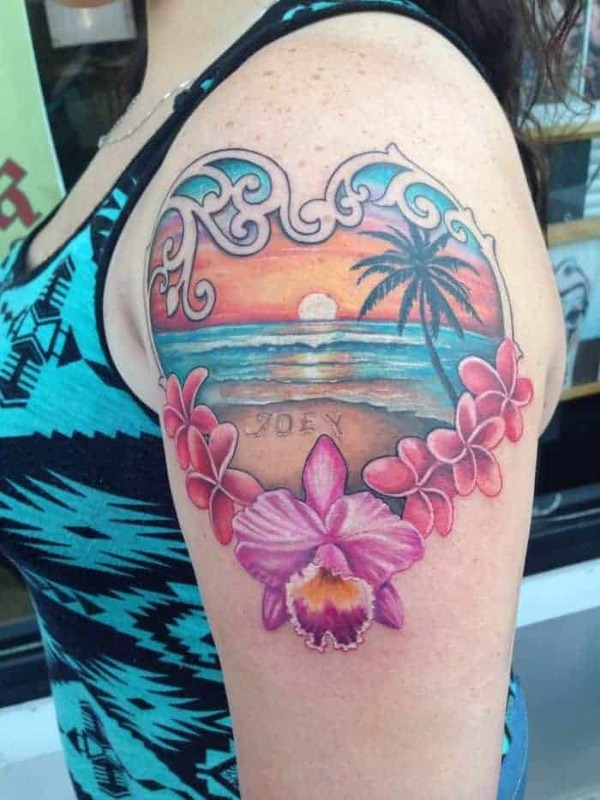 Before this summer ends make your beach trips looming more memorable to help you in this we have collected some of best summer themed tattoo designs and ideas for you to slay in summer. 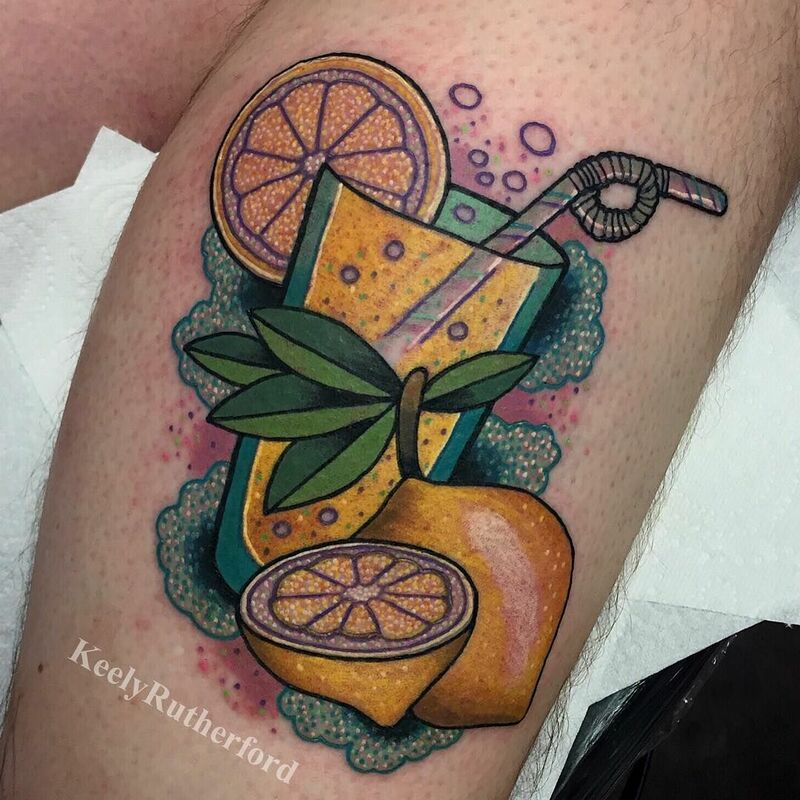 The season of sun rays might not seem perfect to get tattooed but these amazing designs will blow your mind. Please take a look and decide to get which tattoo inked. 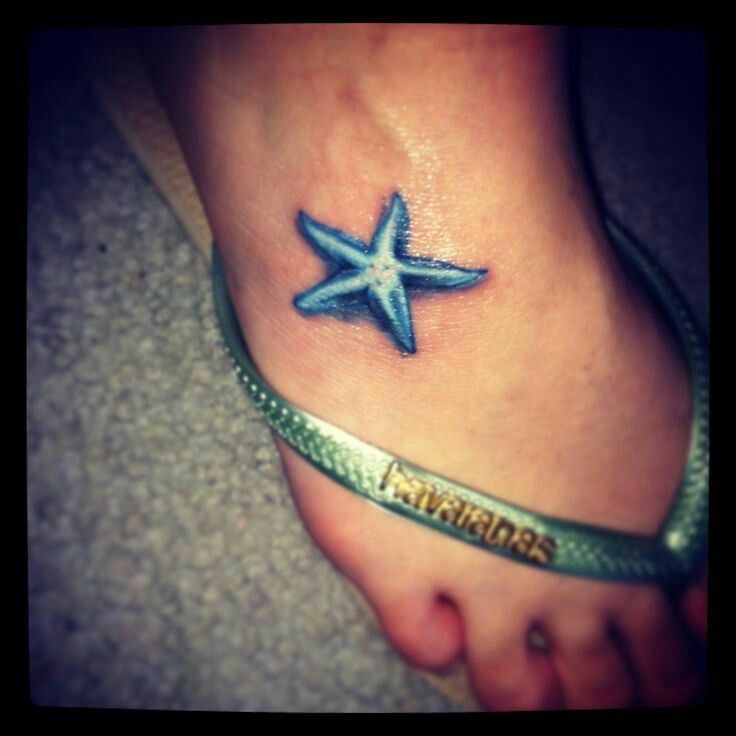 Beach tattoo still remains one of the most common designs, especially in summer. Sun and Moon tattoo are one of the trending iconic design which is worn by both men and women around the world. It is the symbol of rise and shine which represent light and truth. 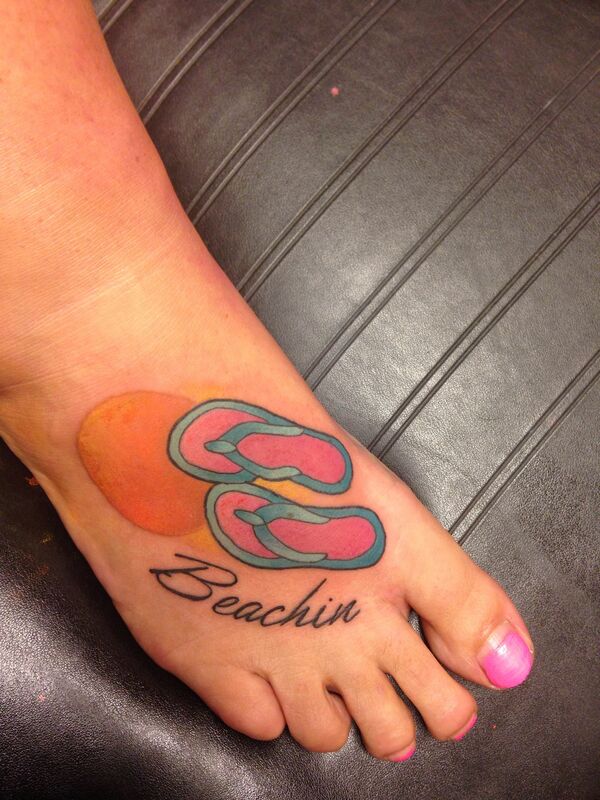 Flip flop tattoo is one of the beautiful and cutest way to express your love for summer. Few things are pleasurable such as biting the watermelon slice in summer. 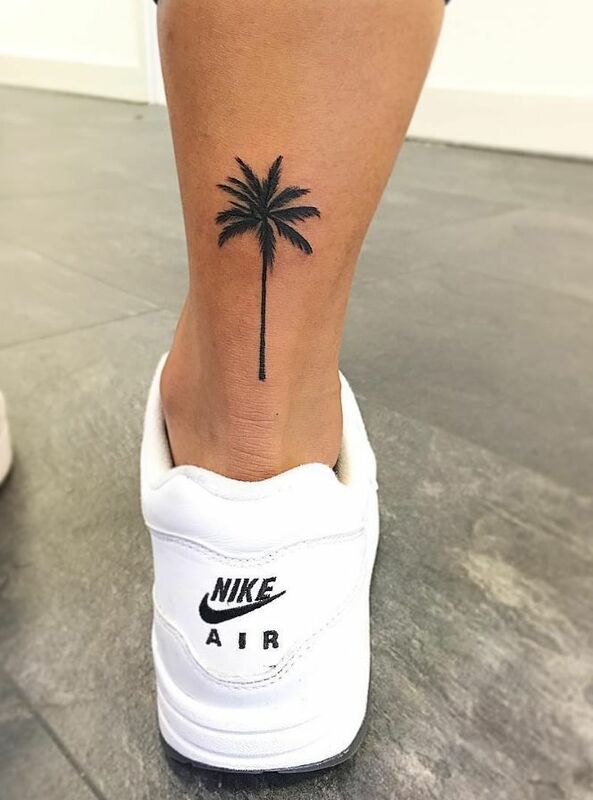 Palm tree symbolizes peaceful vibes. Licking an ice-cream cone is the best part about summer. 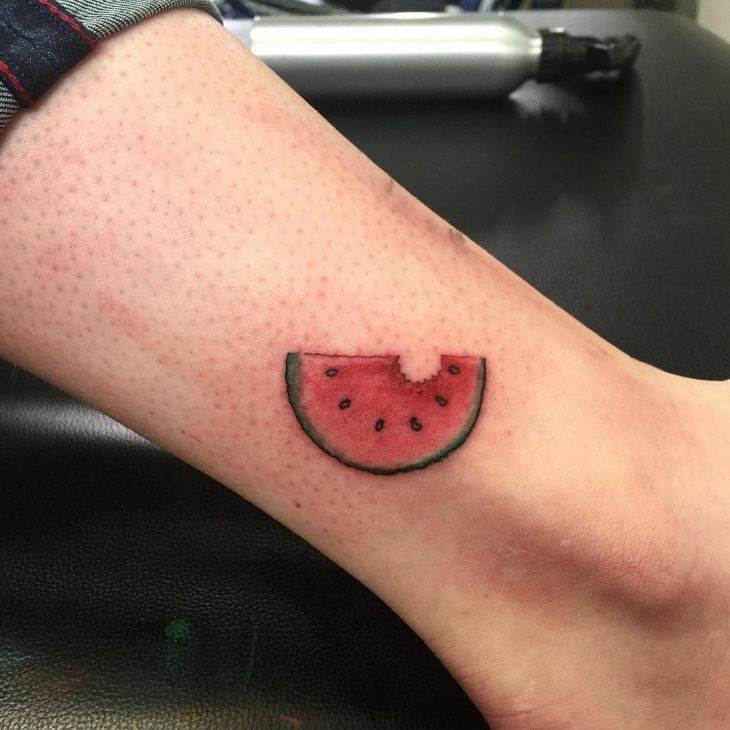 This summer themed tattoo brightens your day every single time when you notice it. 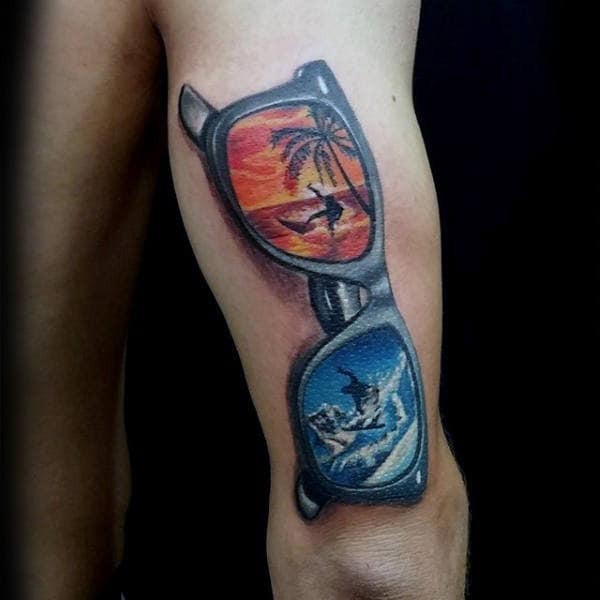 This tattoo is perfect for surfers. 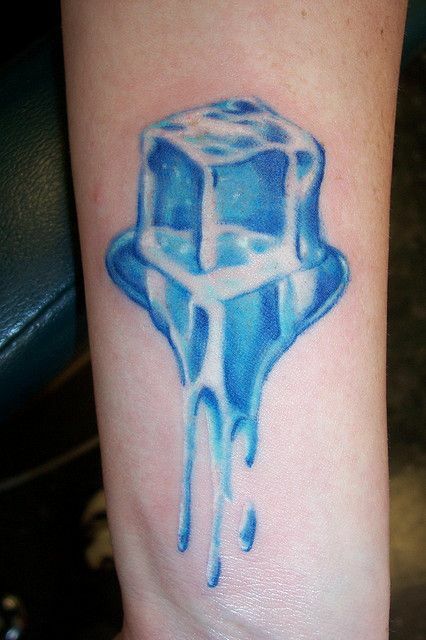 This summer themed melting ice cube tattoo is a reminder to live your life as cool as ice.